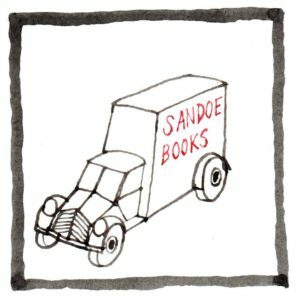 We have a long tradition of subscriptions at Sandoe’s, offering our customers a personal service of outstanding quality – our most long standing subscriber has been receiving monthly books from us for over twenty years. Our reputation for acute and inspired book selections, from a wide range of sources, is what still makes us distinctive as one of the world’s leading independent bookshops. You can make independent arrangements by contacting us directly, as hitherto. Alternatively, Sandoe’s now also offers a variety of subscriptions that can be purchased here (see below). Such subscriptions can be arranged monthly, bimonthly or quarterly, or all in one go – whatever is desired – and can be sent almost anywhere in the world. The recipient of a gift subscription will receive a formal card from us, confirming their subscription and inviting them to discuss their preferences, should they wish to, by telephone, email or in person at the bookshop. The donor is also welcome to direct our selection. All books are carefully wrapped and beribboned.